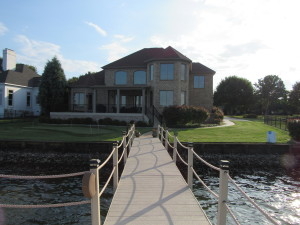 SPECTACULAR SAILVIEW WATERFRONT WITH PANORAMIC MAIN CHANNEL VIEW THAT GOES ON AND ON!!! A very rare opportunity to own a custom DIENST home with a beautiful finished lower level that provides so many possibilities for family entertaining. 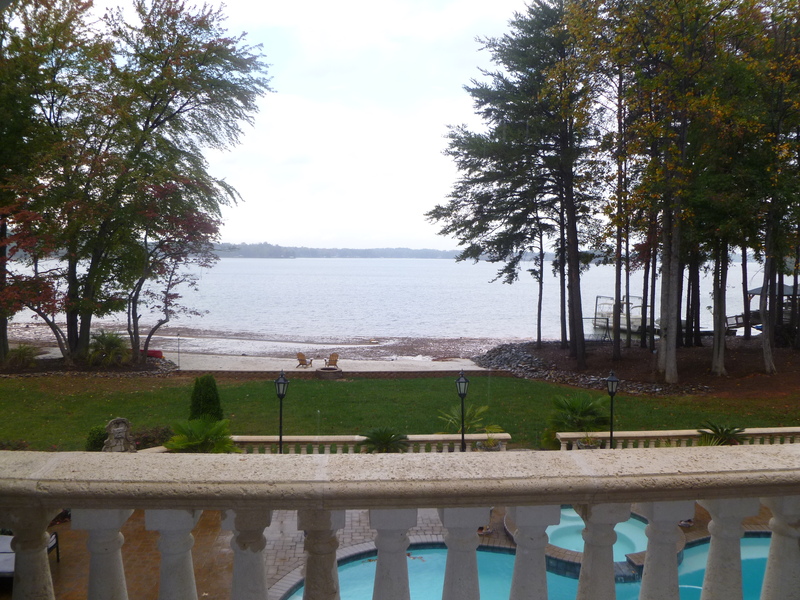 Brand new private pier, dock and lift, as well as beautiful brand new deck across entire back of home. Master on upper with private balcony and gorgeous master bath with heated tile floors. Home has been freshly painted and all new top of the line appliances, a brand new induction stove and extra large refrigerator. Brand new high capacity tank-less water heater. The view from this home makes you feel like you live on a cruise ship.